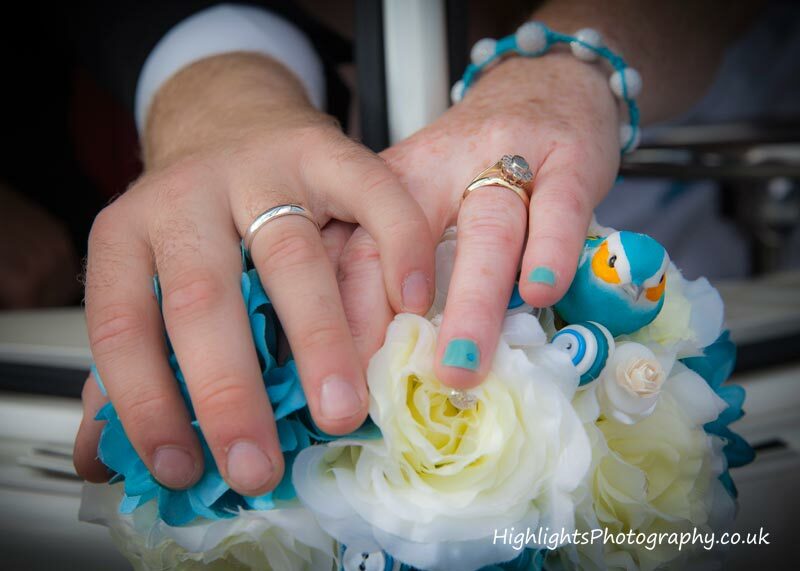 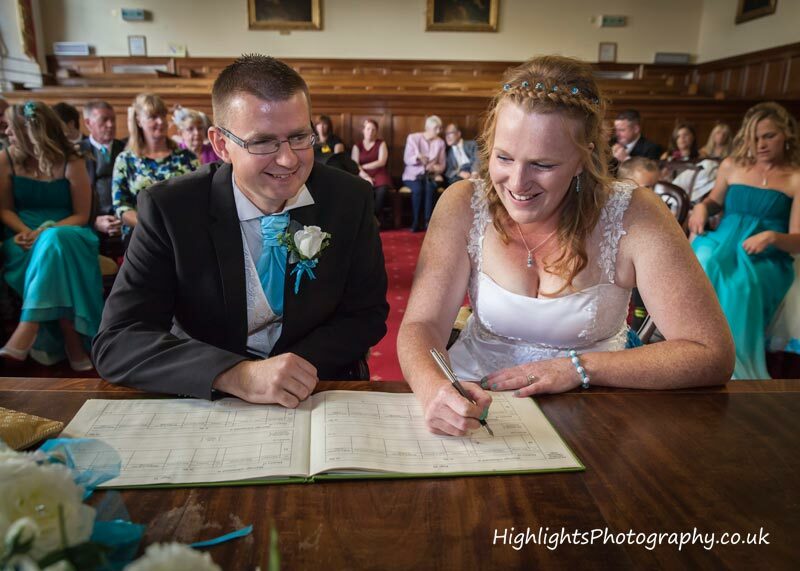 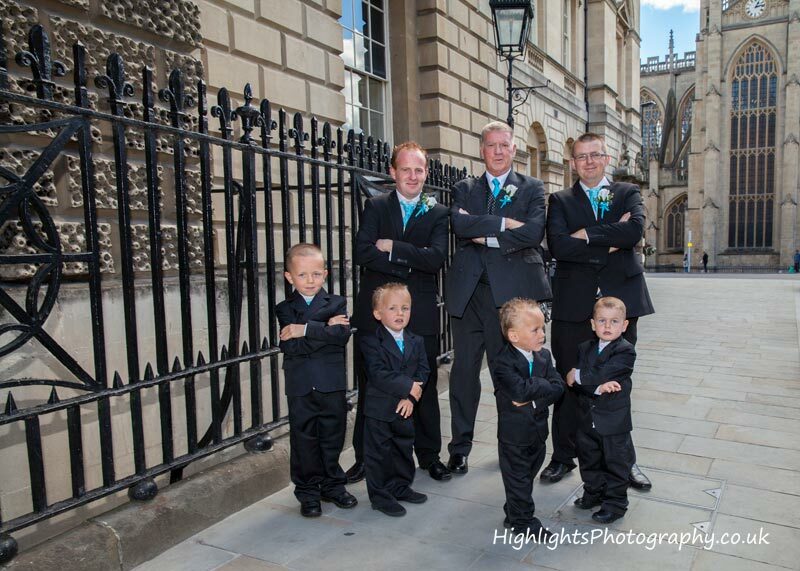 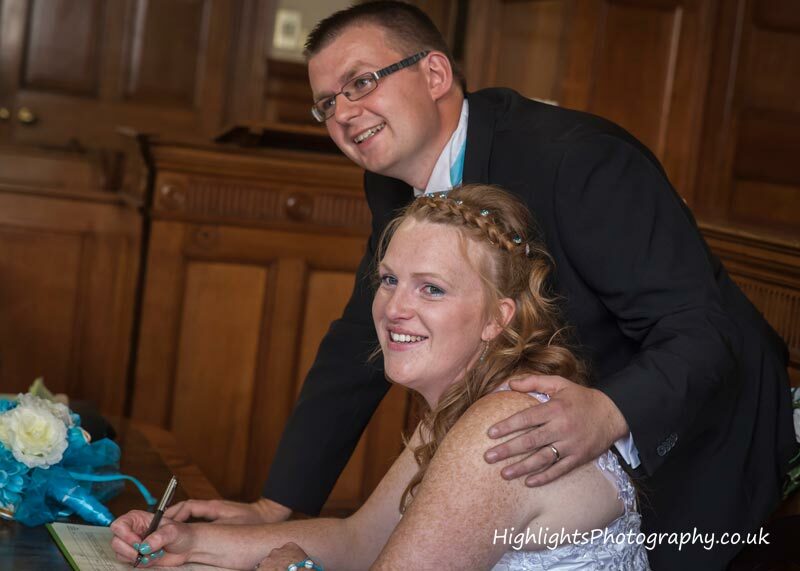 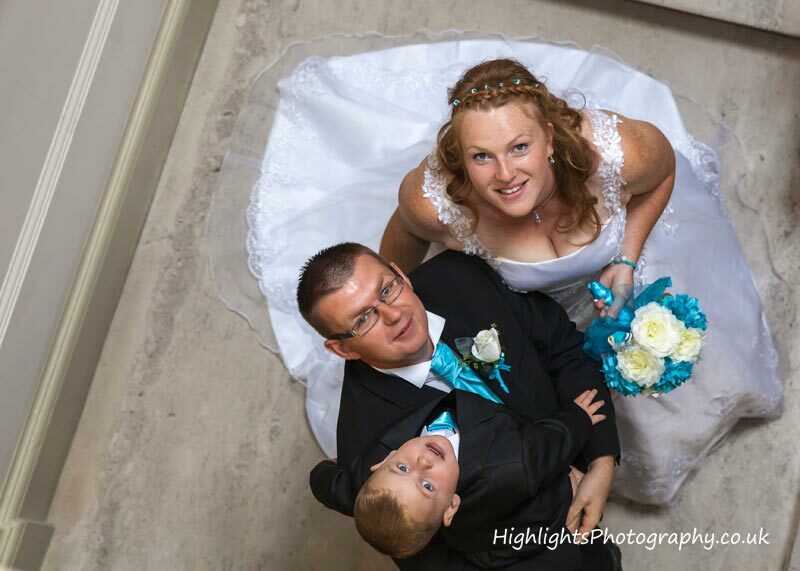 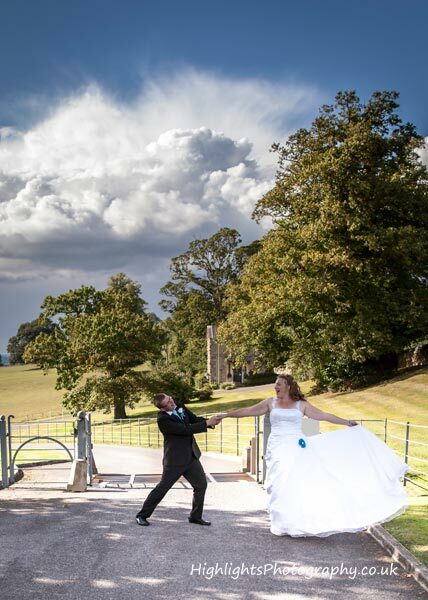 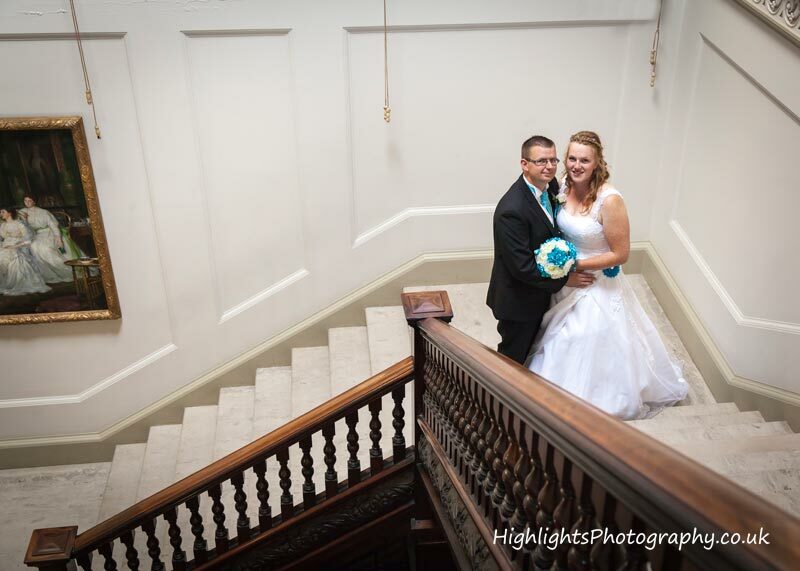 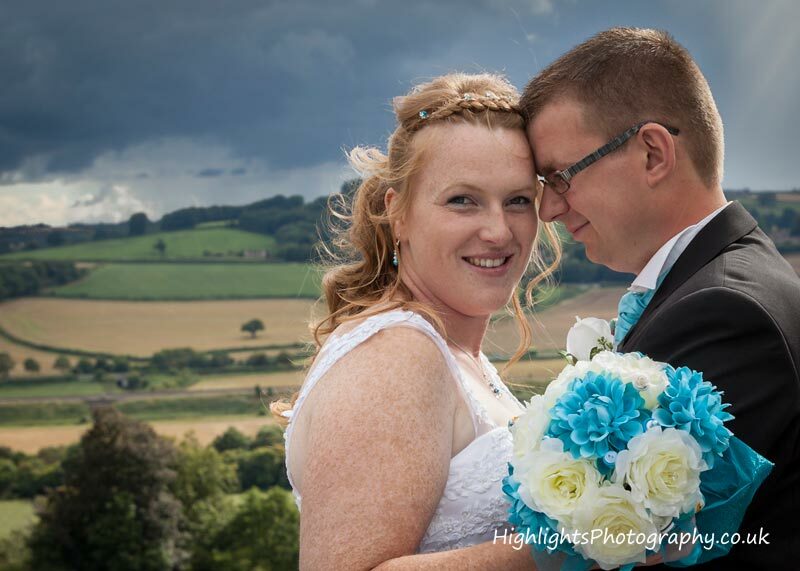 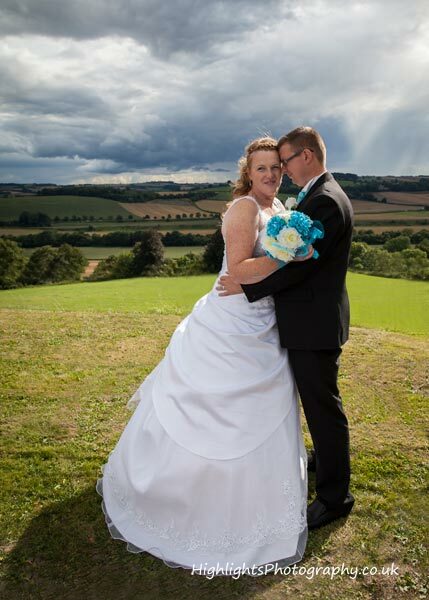 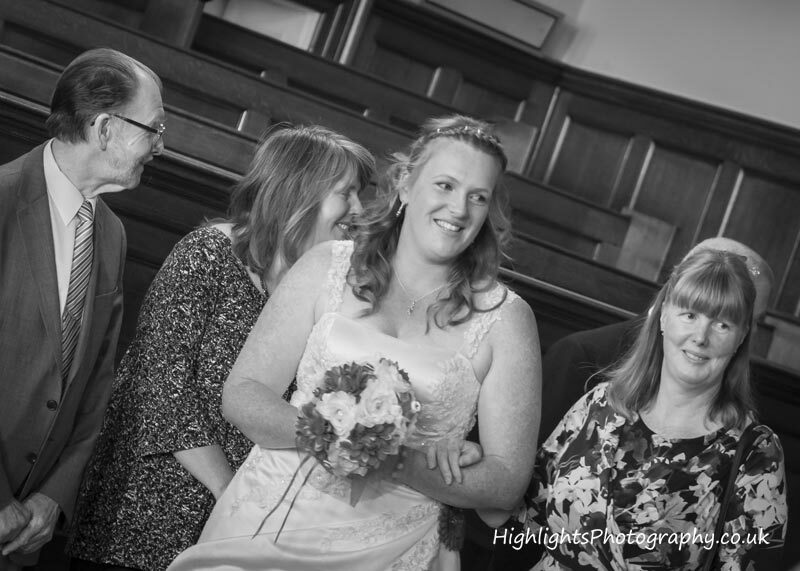 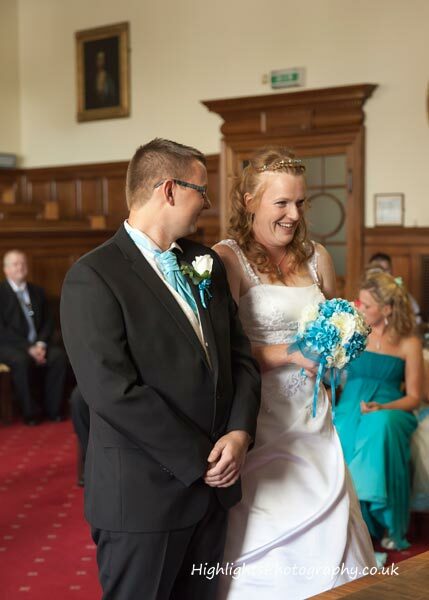 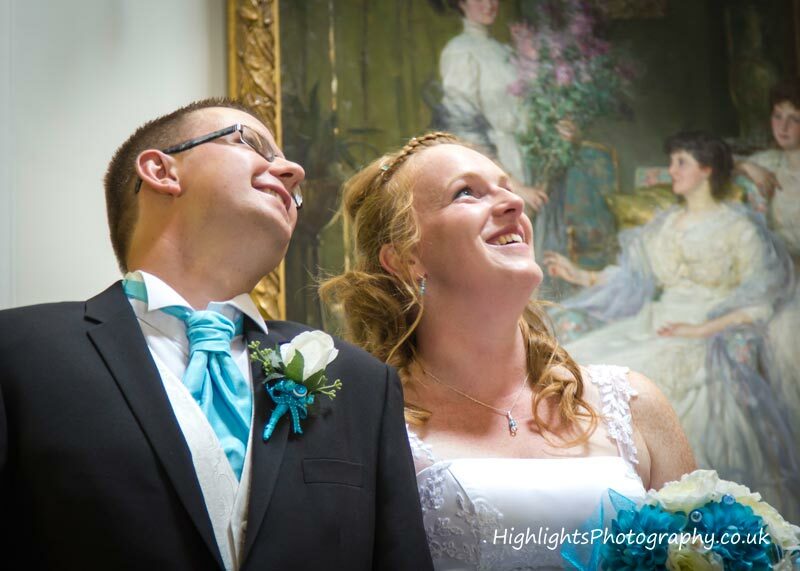 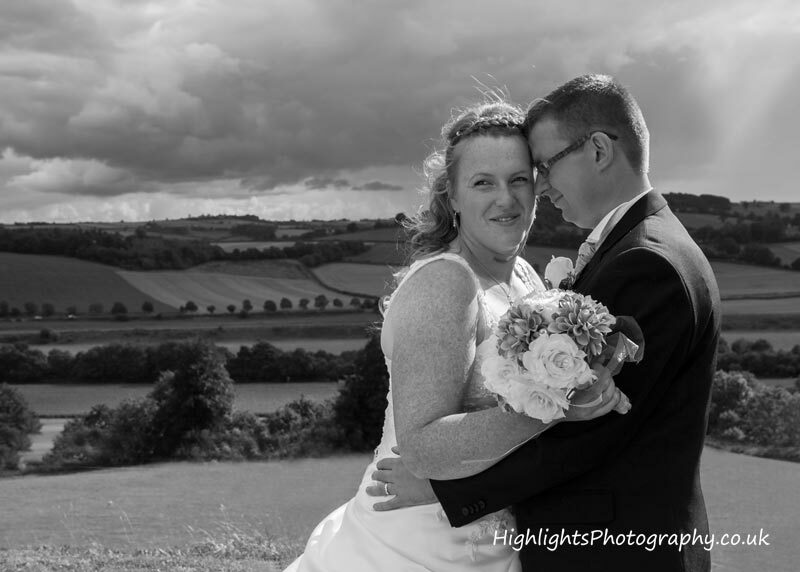 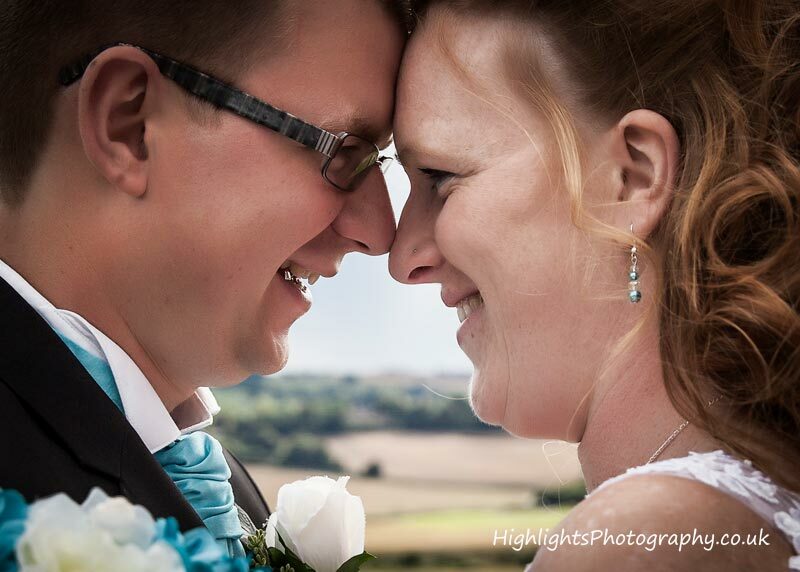 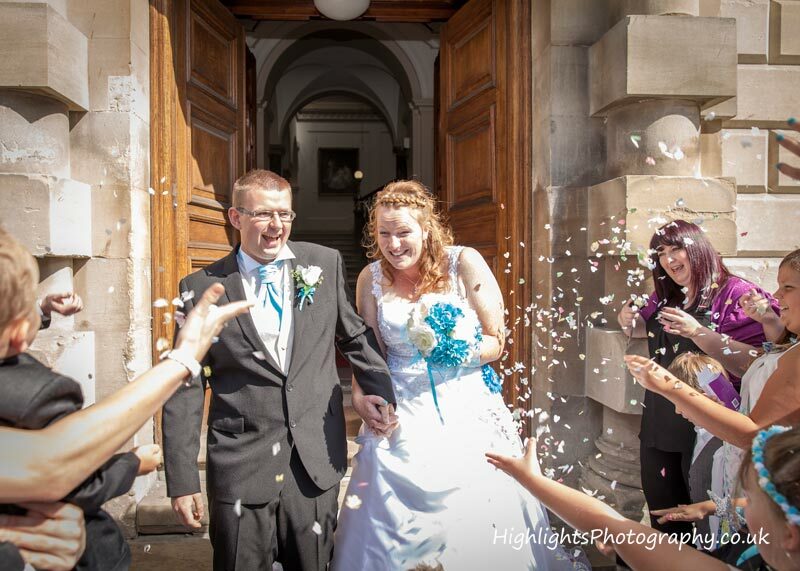 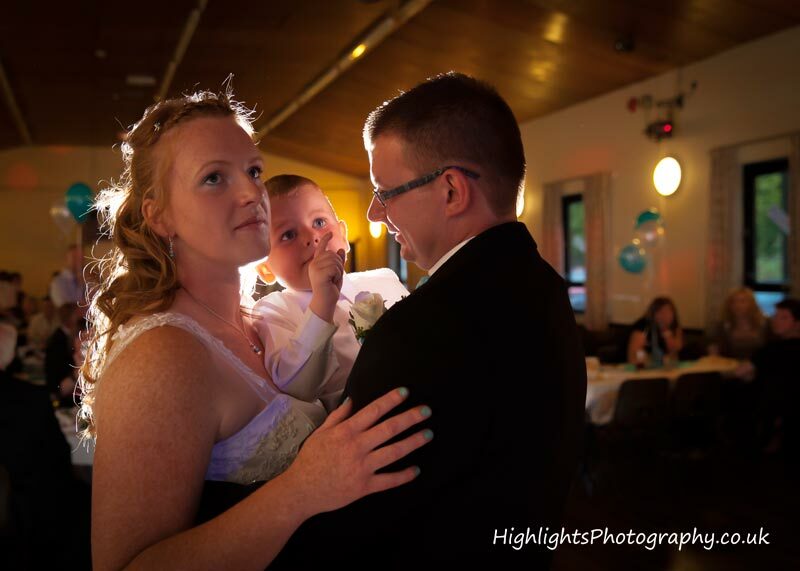 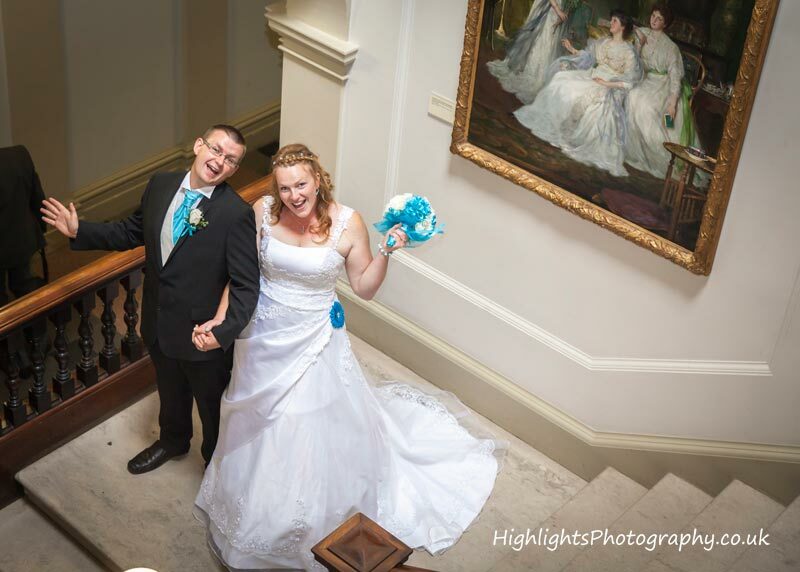 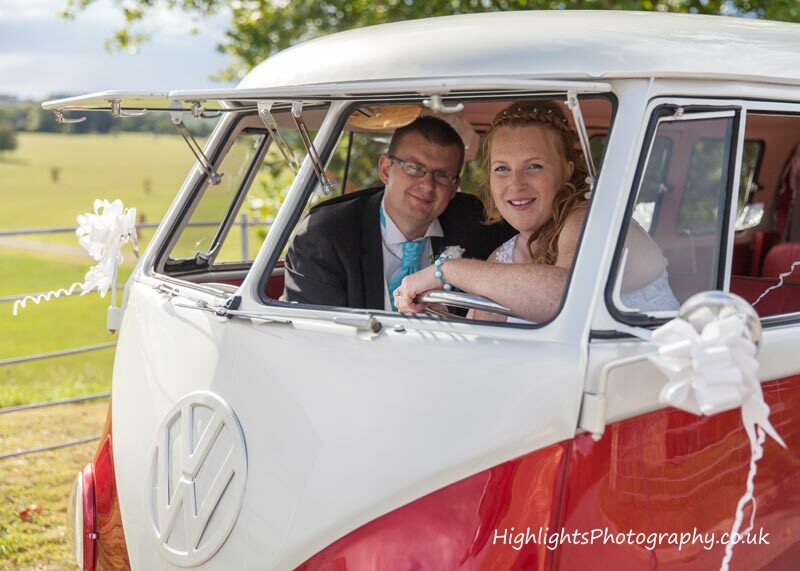 A fabulous Registry Office Wedding for this lovely relaxed couple Lucy & Mike, not forgetting their son Theo of course! 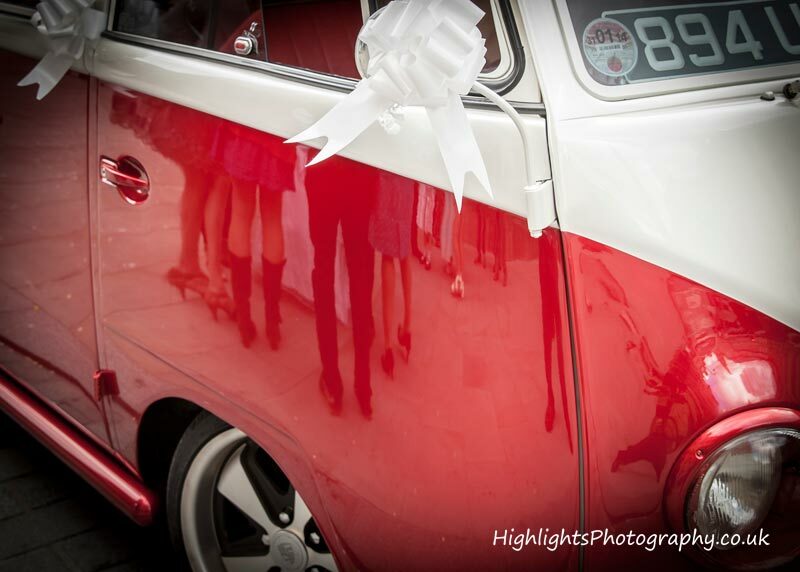 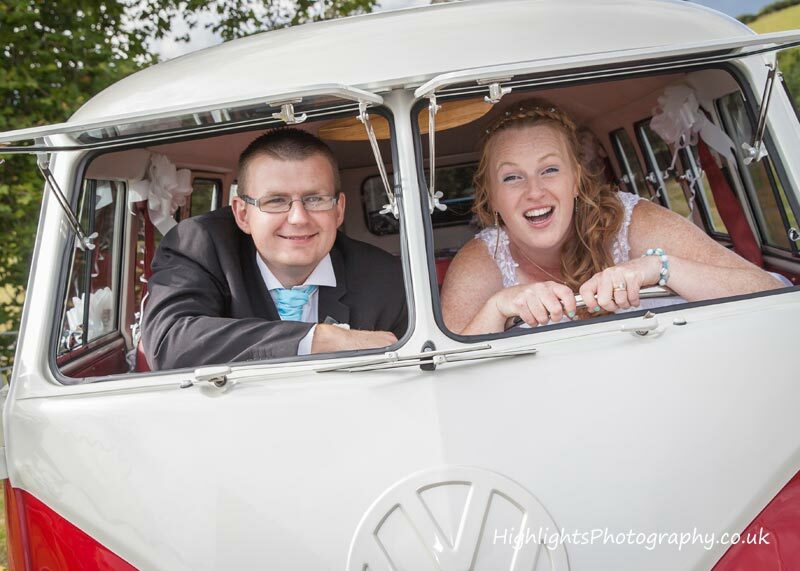 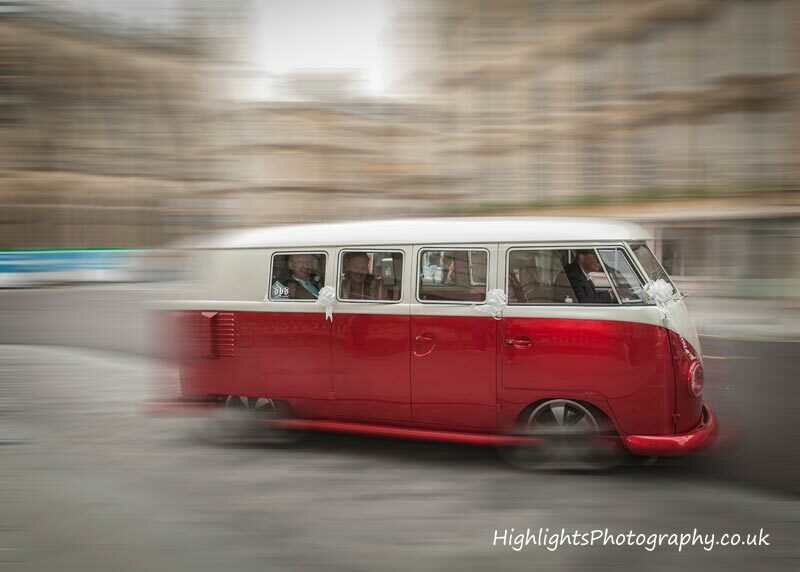 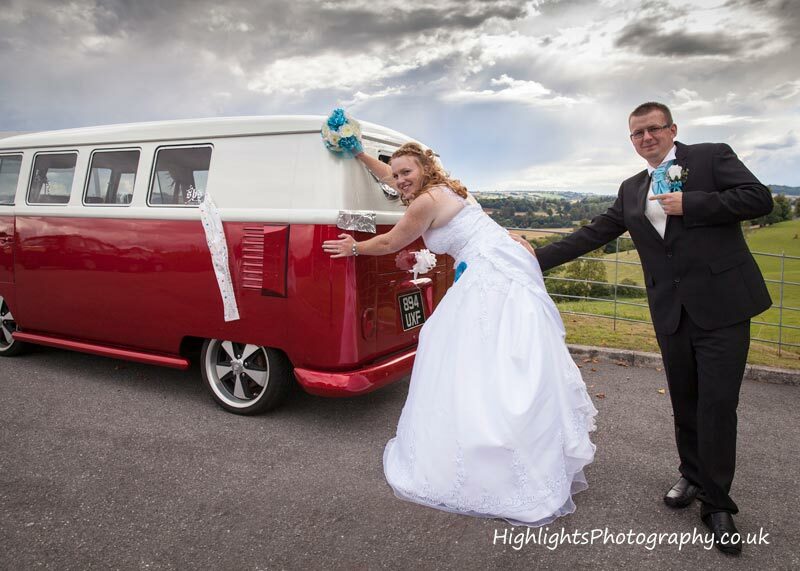 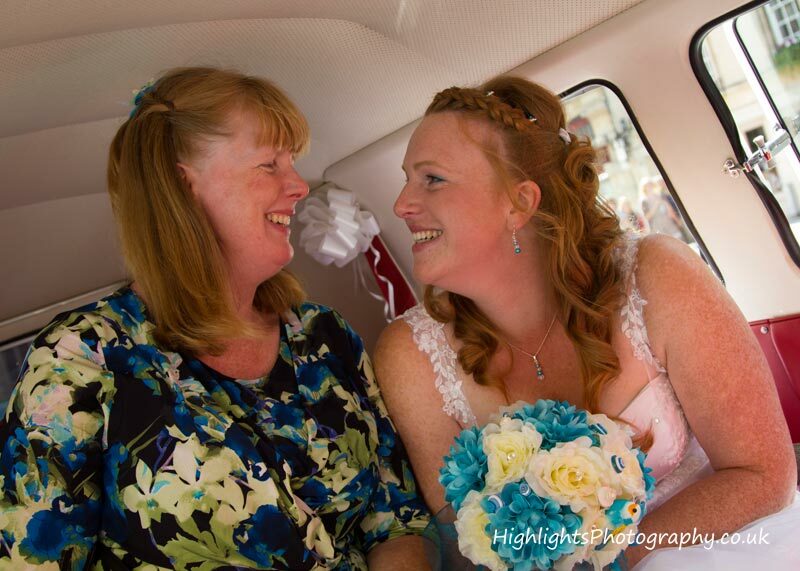 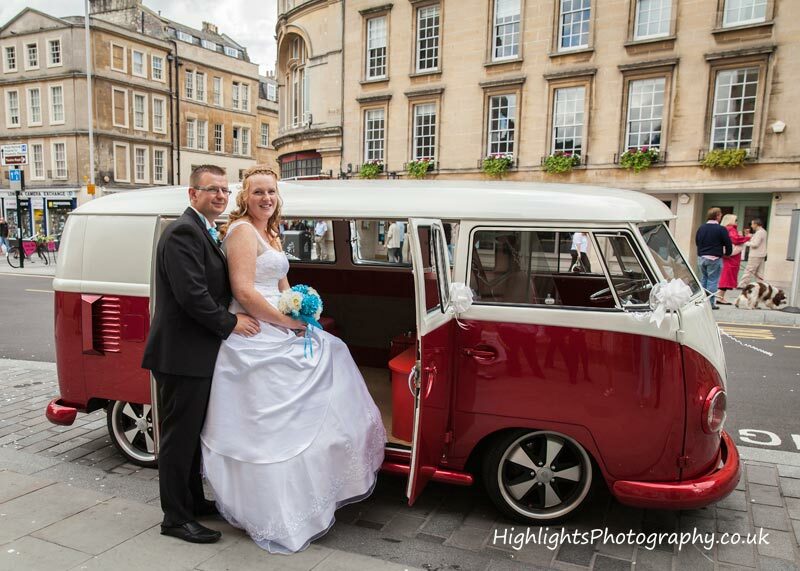 The Bride arrived in a 50 year old VW Camper van, eye’s turned as it drove through the streets of Bath… Brilliant!! The Guildhall in Bath, Somerset, England was built between 1775 and 1778 by Thomas Baldwin to designs by Thomas Warr Attwood. 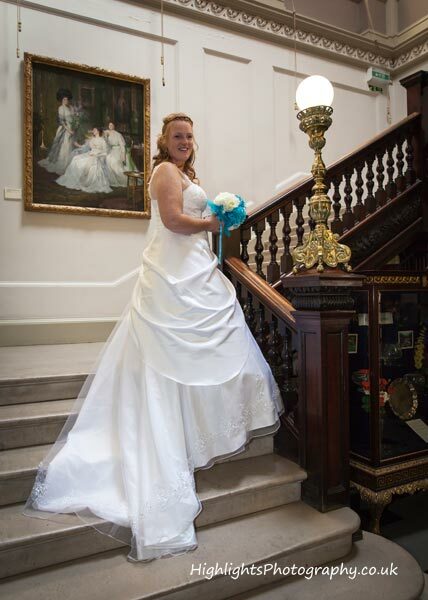 It has been designated as a Grade I listed building. 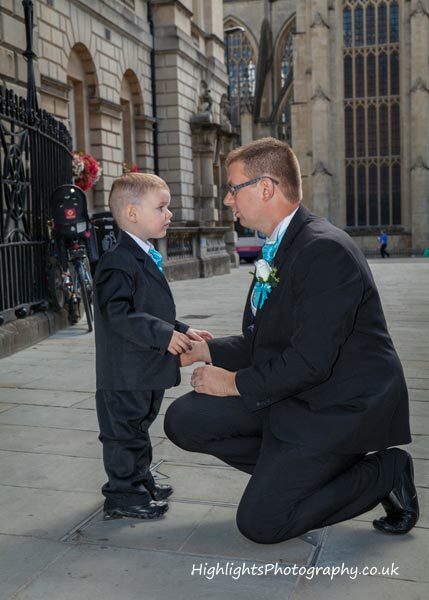 Set in the old City with picturesque streets and historic buildings. 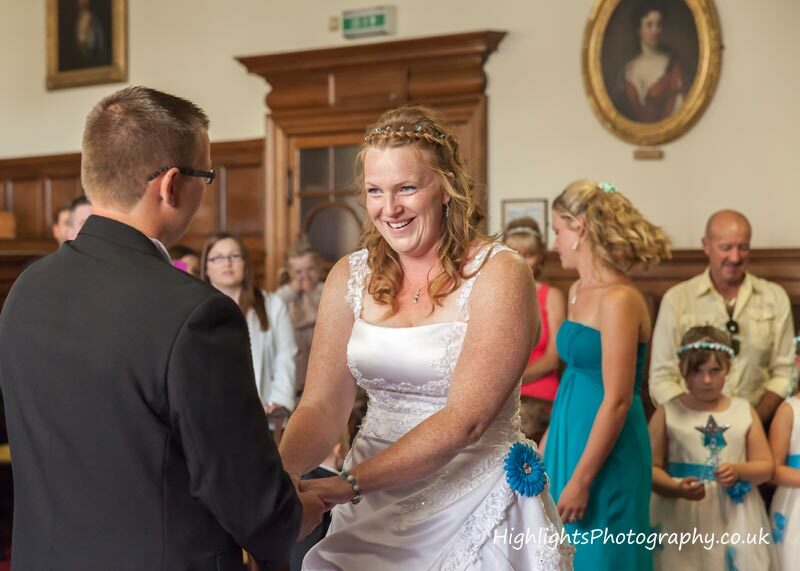 The beautifully refurbished Alkmaar Room is a wonderful setting for your ceremony. 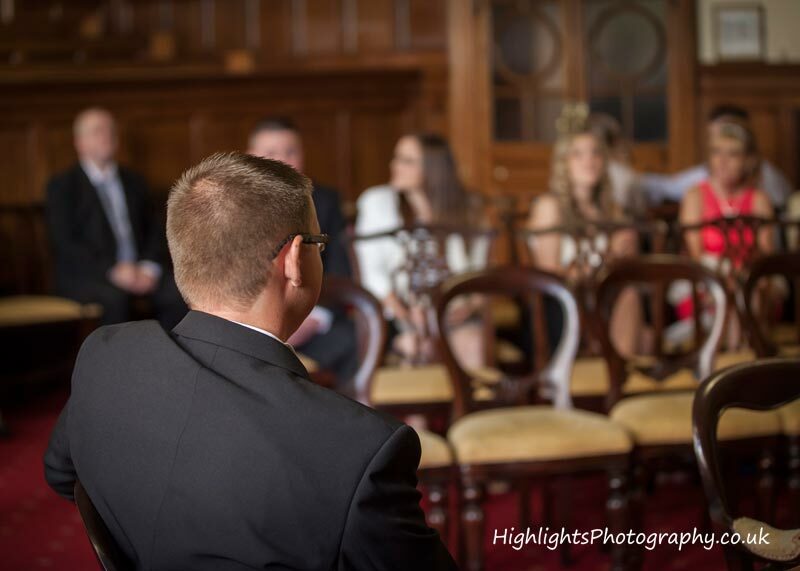 The room seats up to 120 guests and can offer a more personalised service in this room. 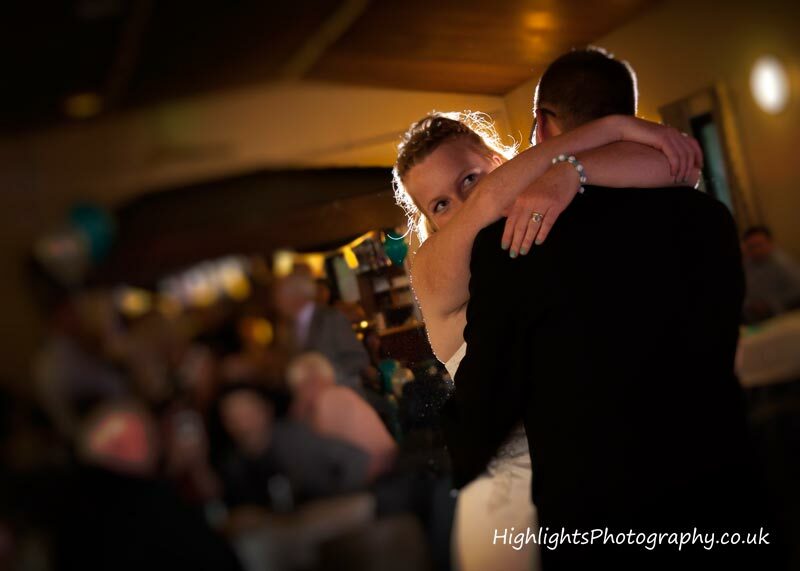 You can choose your own music and select a reading. 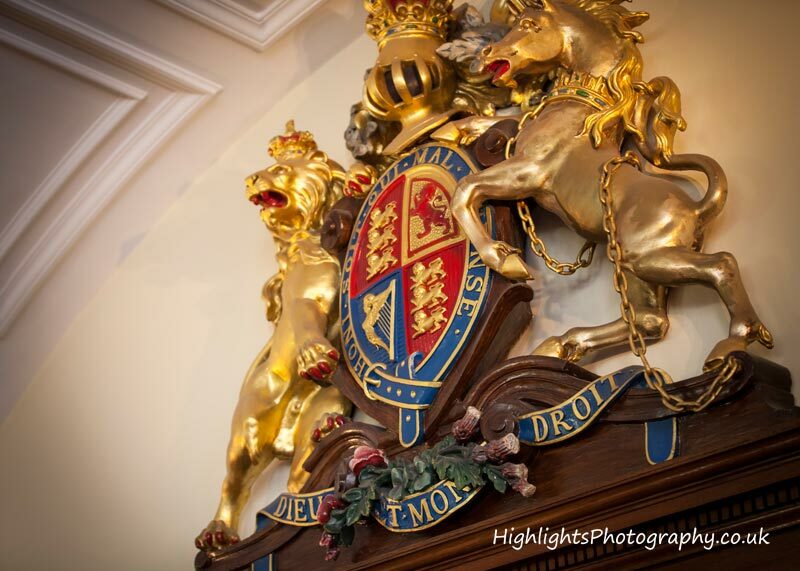 If you would like to take a virtual tour of the Guildhall please click on the highlighted link. 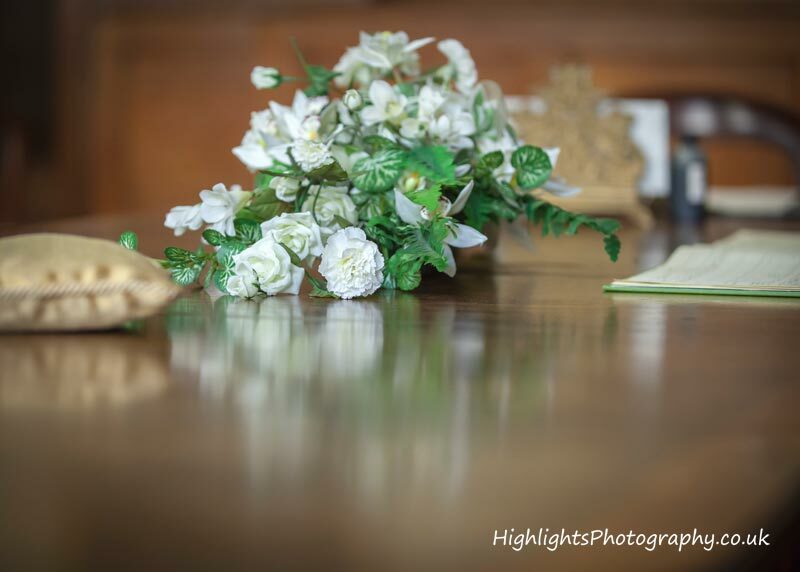 For more information about the rooms please contact the office on 01225 477234 to request a brochure.